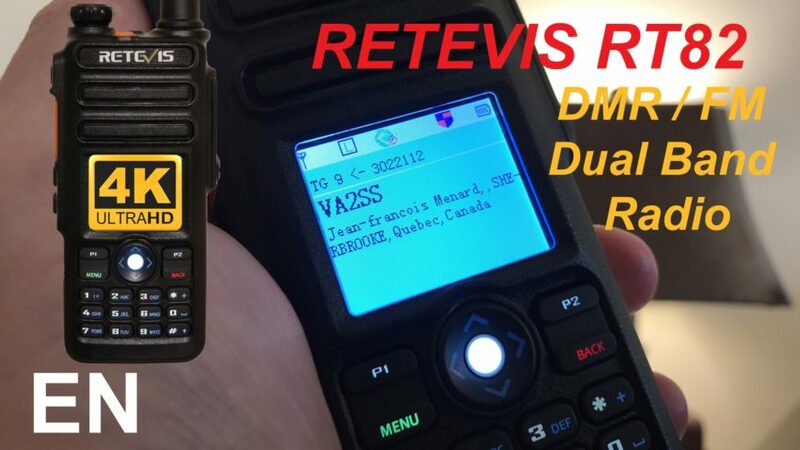 The Retevis RT82 (with GPS option), dual band DMR / analog (FM) handheld (HT) radio. 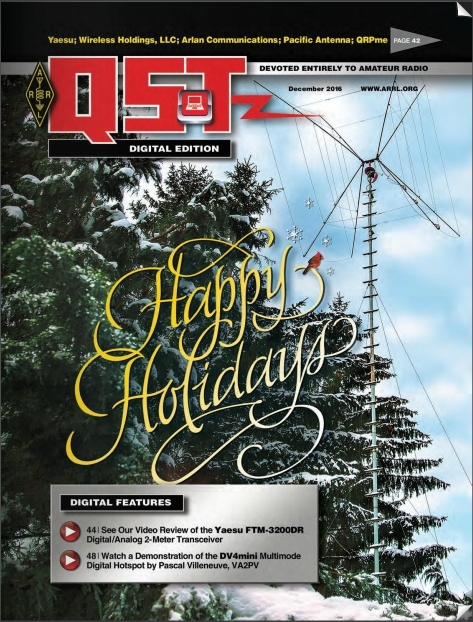 The frequency range is in UHF, 400-480MHz, in VHF, 136-174MHz. The maximum power output is 5W. It has 3000 memory channels. It’s waterproof IP67 standard. The Li-ion battery is of 2200mAh. It can support up to 100000 DMR ID contacts. Please note that there’s no RT82+ specific version it’s always RT82 with or without the GPS. This was mention in my video, sorry for the confusion as this was my mistake and misinterpretation of an email. Thanks for your understanding. 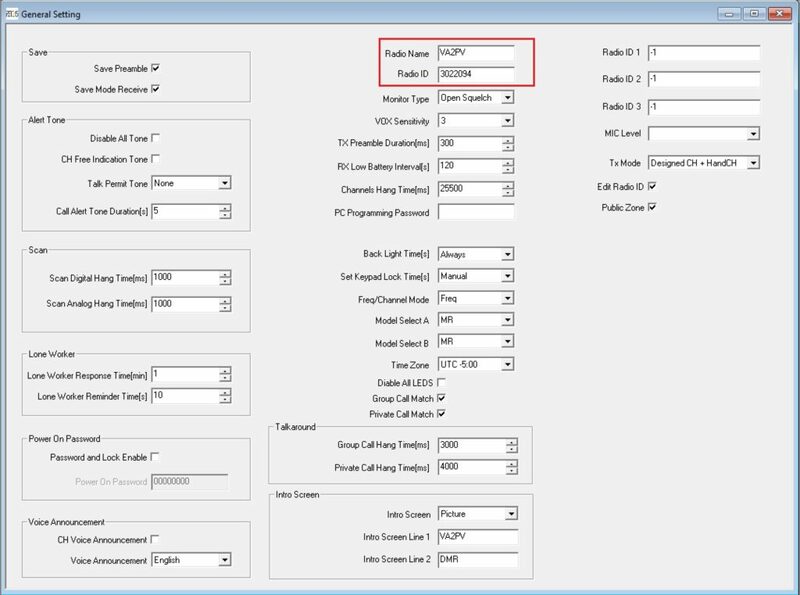 You can download below a simple codeplug ready to use with any hotspot (like DV4mini, OpenSPOT, etc.). 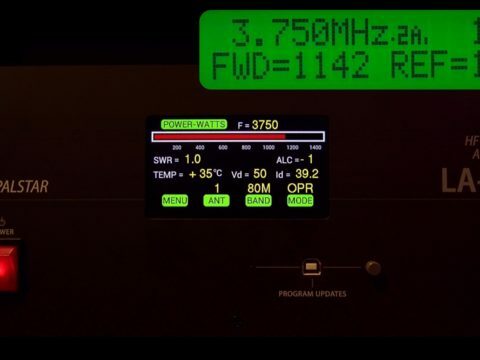 It’s zip file, simply decompress, insert your callsign and DMR ID, upload to your radio. Also compatible with the TYT MD-2017. 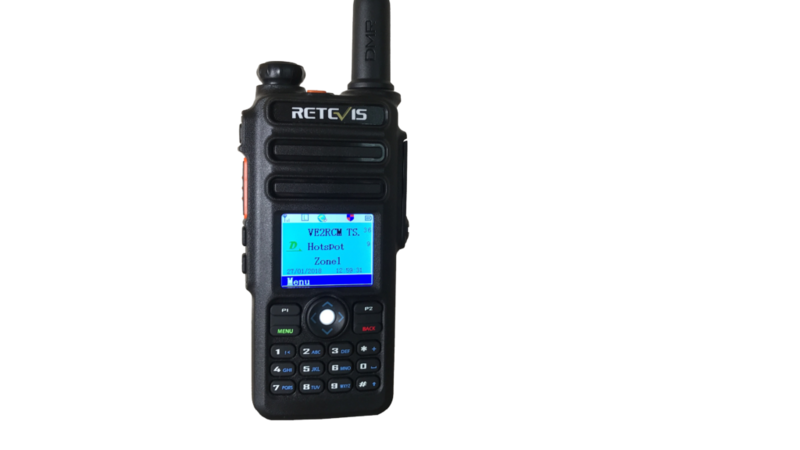 For use with a Hotspot, you just need to add your call sign and you DMR ID, see the image below. 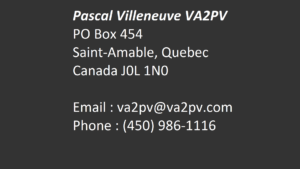 You can download a ready made .CSV file with more than 80000 DMR ID from the link below. Also compatible with the TYT MD-2017. For more information follow the link below for the manufacturer website. If you like this video, please subscribe and share it with your friend!